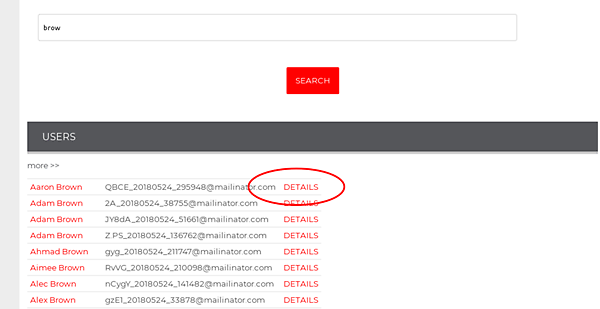 We've added the ability to delete all of a customer's (old) data from RiderHQ. We don't delete data for future or recently-happened events as the likelihood is that you need them in order to provide your service (for example emergency contact details on the start sheet). Likewise if someone is a current member, it is probably necessary to keep the membership data. You can expire / cancel their membership first if you need to. We also automatically remove members from the 'expired members' report 18 months after expiry, and events (and entrant data) 5 years after the start date, to ensure you no longer have to customer's personal information unless relating to activies that have finished.